This product is a face and body scrub which is based off the main concept of vodka lime and salt which may make you shiver or rejoice of good memories. This is recreated via the product having Vodka infused Limes and Salt. The salt makes the product a scrub but its great for buffing away dead skin. 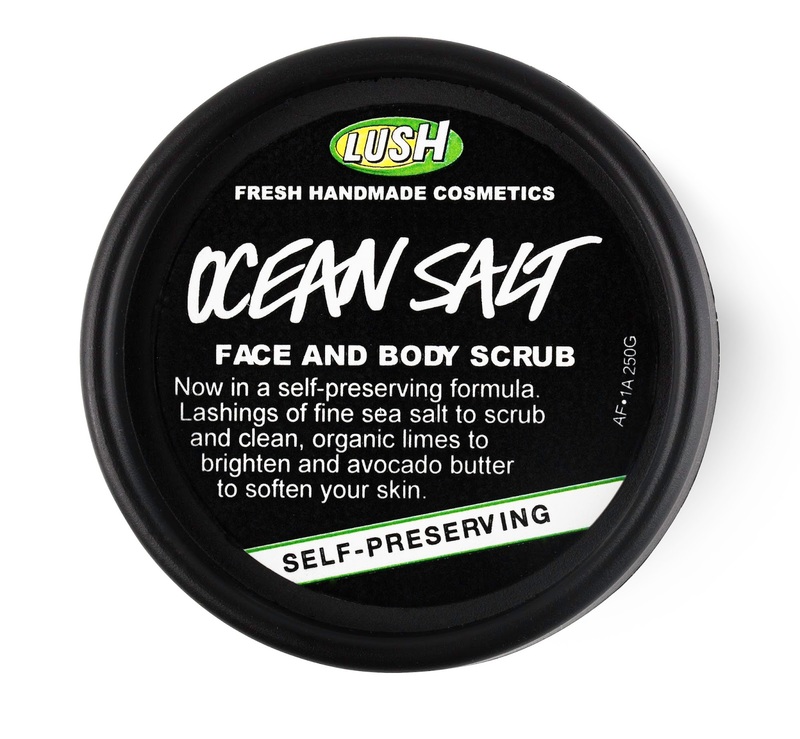 Ocean Salt also has Coconut and Avocado Butter which means that the salt might strip a bit of the skin but the oils mean that it stops it from making your skin harsh. I love this product to the above reasons and because you can get in many ways like Alcohol Free and Self Preserving! 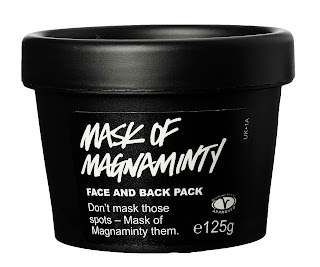 Mask of Magnaminty is a multipurpose mask which sorts skin out instantly which is the main reason why I love it as it has things in such as Kaolin which helps skin. I also love the smell as its minty which means that its quite uplifting. Again, this comes in either SP or original. I love this mask for several reasons! It sorts out spots, cleanses the skin and cools the skin which is good for many different types of skin. 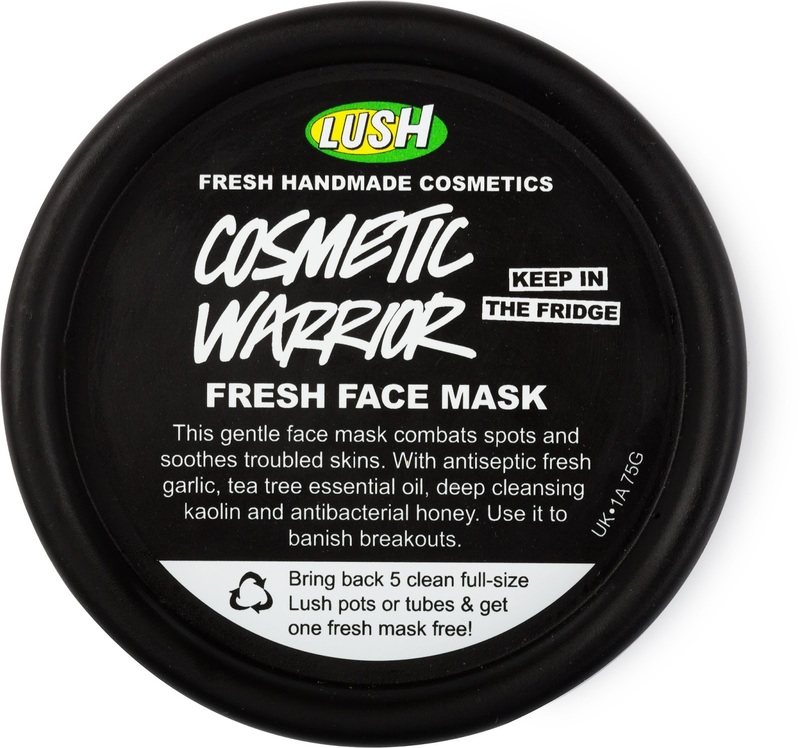 I also love the texture of the mask, its so creamy but its light at the same time! I was a bit hesitant of the scent but I love it now. Garlic and Tea Tree work well weirdly! I would definitely try this mask out! I love Tea Tree Water just by the smell which you have probably realised if you have read up to this part. I also love how tea tree is antibacterial/fungal and other things so it sorts your skin out and just helps you feeling beautiful. The scent mixed with juniperberries gives a refreshing scent which helps you feel like you can get on with your day. I tried this when I got my lip piercing done and I fell in love with it instantly! 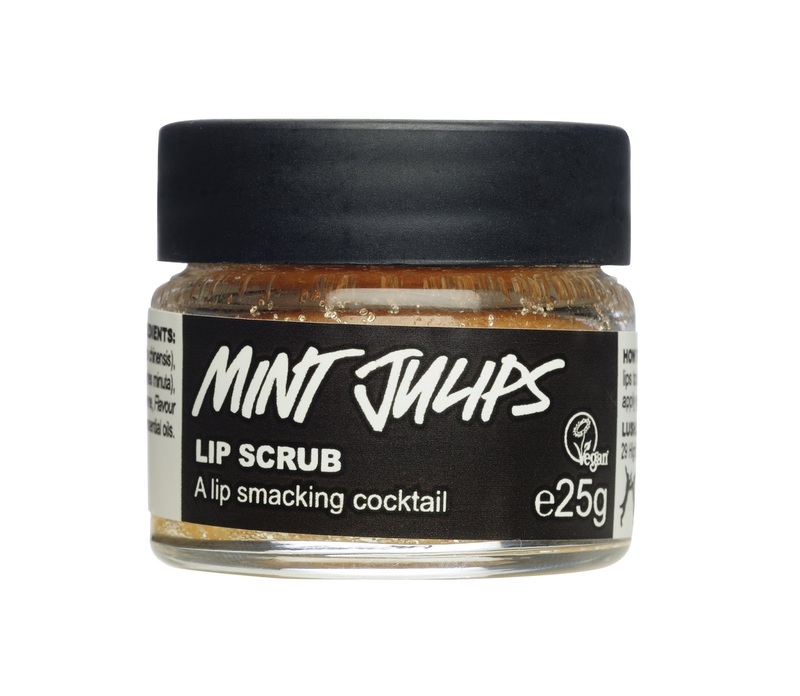 Its just refreshing and makes your lips tingle a bit in a good way! Peppermint and Vanilla mix together to give you that sort of mint choc chip flavour which I love whilst sugar gives you scrub and the best thing is that it is edible! I hope that you have enjoyed this blog post! Is there any face care products from Lush that you love? Pictures were provided from Lush PR. All views are my own! 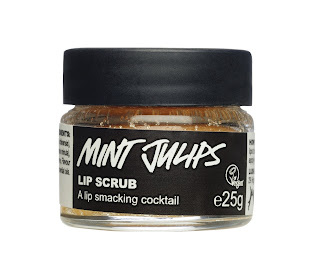 The popcorn lip scrub is heavenly. My lips would probably die without it!